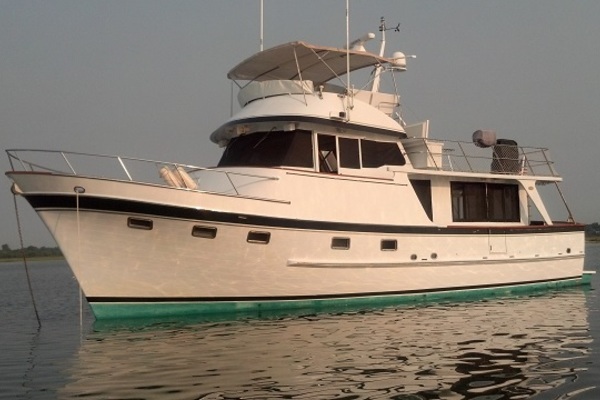 West Florida Yachts would love to guide you through a personal showing of this 53' Selene 53 Long Range Ocean Trawler 2006. 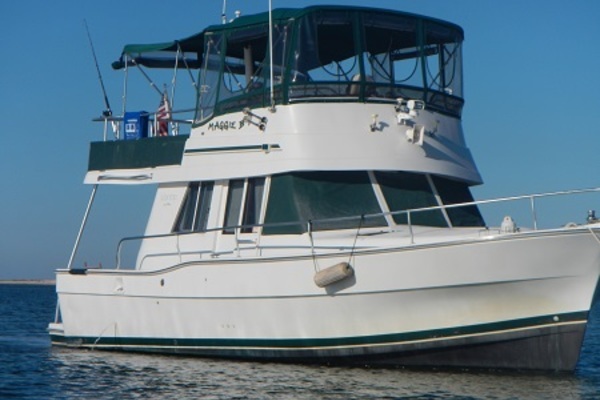 This yacht for sale is located in New Bern, North Carolina and priced at $775,000. For a showing please contact us by filling out the form on this page and we will get back to you shortly! Easy access into New Bern (EWN) with jet service via CLT (American) or ATL (Delta).